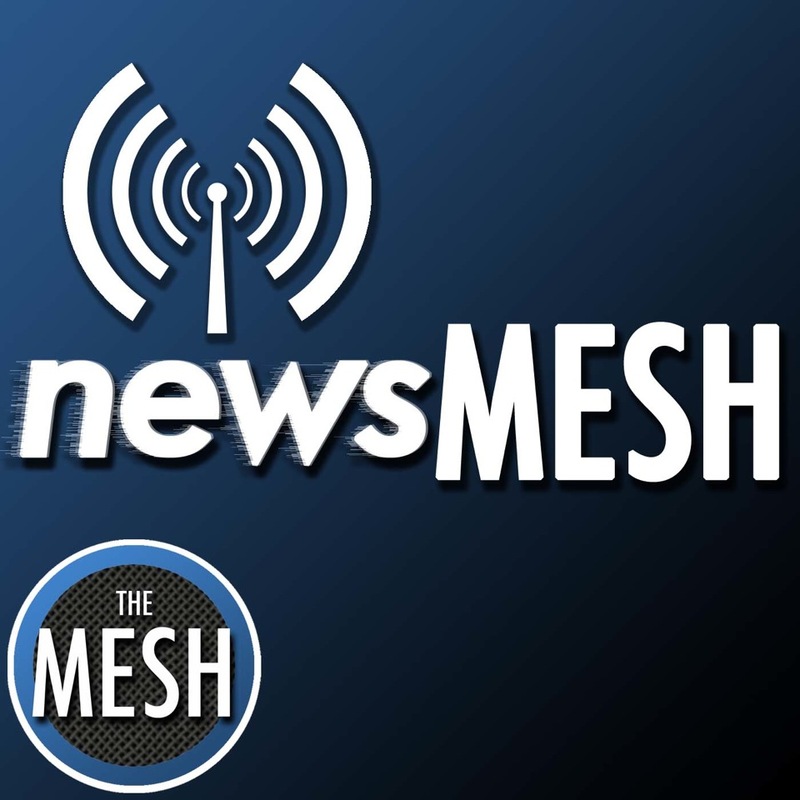 What would an episode of newsMESH be without a rant about 'banana day' from Willard? Bananas not your thing? Well, then good thing we have some guests joining us at the table for a recap of the Economic Summit held recently by the Chamber. We welcome Lindsay Keisler, Sr. VP - Catawba County Chamber of Commerce and Scott Millar, President of the Catawba County Economic Development Corporation, for an in depth look at what we have going on in the way of jobs, businesses, growth, collaboration, and more!